This puppet was presented to The Queen in Yogyakarta, Java, on 20 March 1974 during her State Visit to Indonesia. The donor was Hamengkubuwono IX, Sultan of Yogyakarta, and first Governor of the Special Region of Yogyakarta; in addition, he was Vice-President of Indonesia. 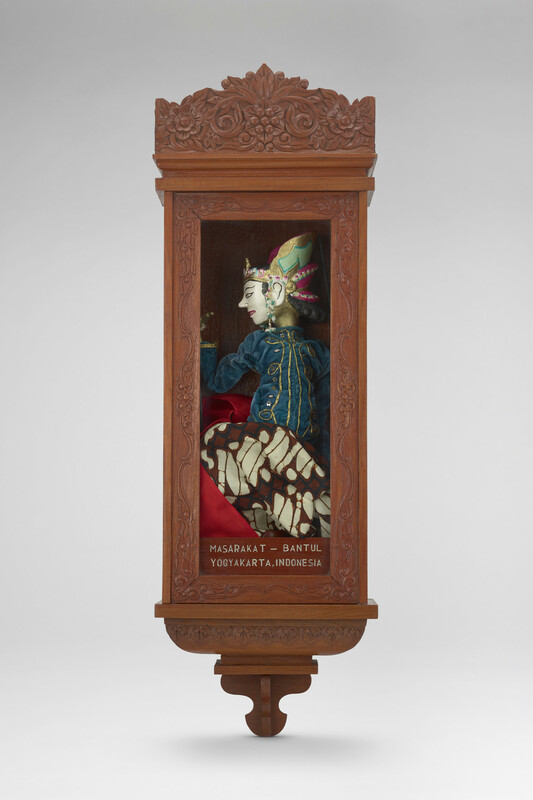 The puppet is of a traditional Indonesian style known as wayang golek.